Ahead of its release tomorrow, we’re teaming up with Central Coast singer songwriter Asha to premiere her ‘Illusions’ EP. Said EP comes hot on the heels of the release of Asha’s intoxicating debut single ‘Drowning’ just a few short weeks ago. “This is the music that I want to keep creating,” Asha said of the single. “I’d love to keep evolving within this genre. But at the same time I’m not going to limit myself to anything. It proved to be a masterstroke. 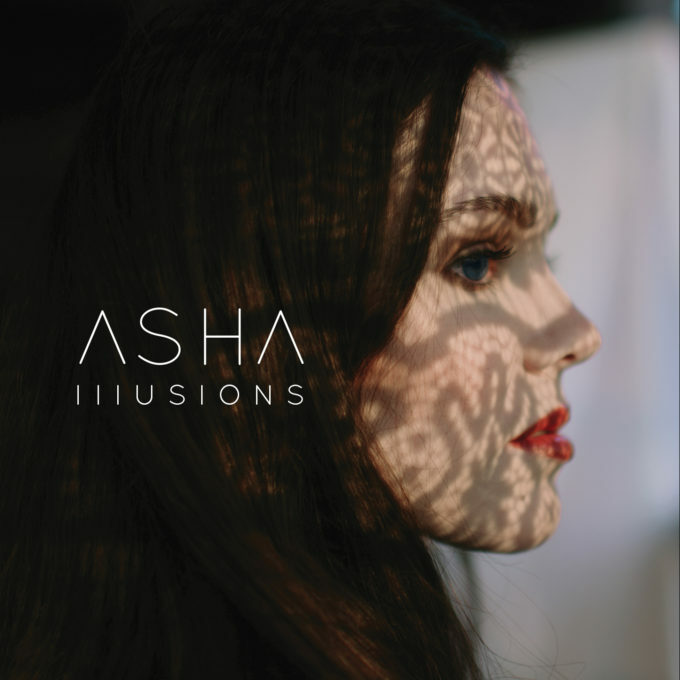 With its subtle electro beats, indie flourishes and Asha’s stunning vocal, it gave us an impressive taster of what was to come; the ‘Illusion’ EP. ‘Drowning’ is accompanied by four other tracks; ‘If You Love Me’, ‘You Already Know’, ‘Illusions’ and ‘Broke The Code’, all of which give us a tantalising glimpse into Asha’s world. Though each track is stylistically different, the one beautiful, flawless constant is Asha’s voice; so sweet, so bewitching, so stirring. Comparisons to the incredible Katie Noonan are inevitable here, but more than deserved. If you thought ‘Drowning’ was an impressive debut single, you’ll be blown away by its accompanying four tracks on ‘Illusion’. It’s an auspOp premiere… It’s Asha’s ‘Illusion’ EP. It’s spectacular. And it’s available at your favourite retailer from tomorrow.